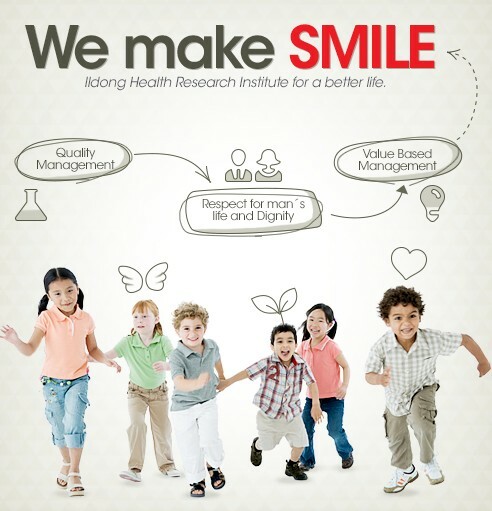 In 1941, ILDONG PHARMACEUTICAL CO., LTD. was founded based on the concept that ‘People are the basis of all medicine’. Since then, we have always kept a humble mind to cherish people’s lives and now, thanks to our customers’ love and support we have become one of the leading pharmaceutical companies in Korea. In return, our company dedicate ourselves as a friendly company caring for the neighborhood and society’s health and happiness. Highly motivated employees form a joyful company responsible for the creative development and outstanding products manufactured with all knowledge and know-how that is racing towards a centennial pharmaceutical company and striving to create a new history as a global company.